Now that you’ve checked out the Amore mattress review and decided to buy a brand new latex mattress you can save big by just using the code SLEEPOPOLIS at check out! Just click the link below to head over to Amore and save! 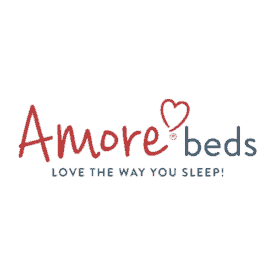 Use code SLEEPOPOLIS to save up to $150 on an Amore Bed and Receive a FREE Pillow, PLUS 50% Off Copper Ion Fabric Upgrade! CLAIM DISCOUNT NOW! CLAIM DISCOUNT NOW!